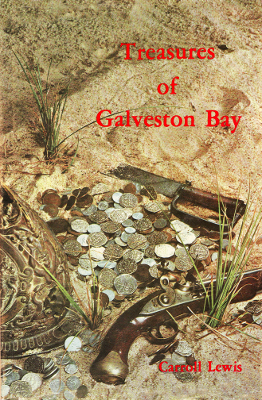 Description: Treasure lore of the Galveston bay area. First issued in 1966. Revised in 1977. A second revision was released in 1980. Viewed: 2,555 times since August 27, 2012.